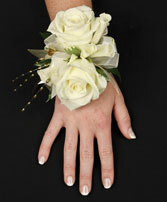 You have the perfect dress for prom, now let us create the perfect corsage to coordinate! 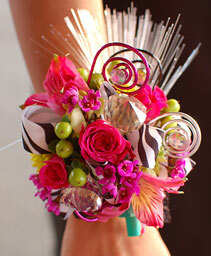 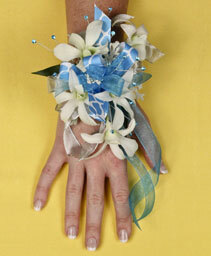 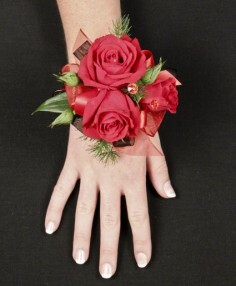 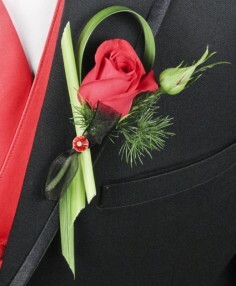 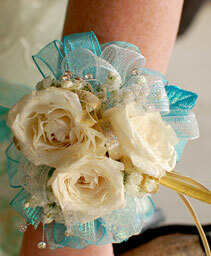 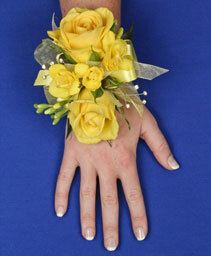 Our prom corsages range in price from $15.00 to $35.00 depending on what you would like. 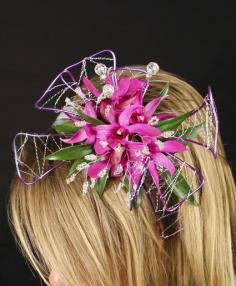 Call our shop or come by to discuss all of the available options or order online. 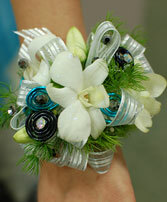 Shop Hours: Monday -Friday 9am to 5pm and Saturday 10am to 2pm. Phone Order Hours: Monday through Saturday 7am to 11pm.